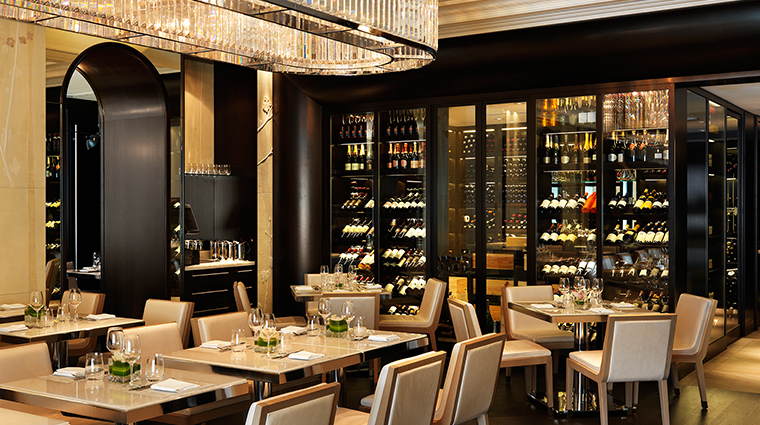 Hawksworth Restaurant is the toast of Vancouver’s fine-dining scene. With a contemporary Canadian menu, an extensive and sophisticated wine list with hundreds of varietals (from tried-and-true favorites to hard-to-find bottles), a staff that’s attentive, knowledgeable and gracious and a stunning dining room, it’s with good reason this glimmering space has become the spot for power lunches, intimate dinners and impressive meals. Executive chef David Hawksworth has been a superstar of the Vancouver fine-dining scene for more than a decade, and Hawksworth Restaurant is imprinted with his culinary philosophy: each dish is infused with fresh, local and sustainable ingredients, creative execution and, most important, memorable presentation and flavor. 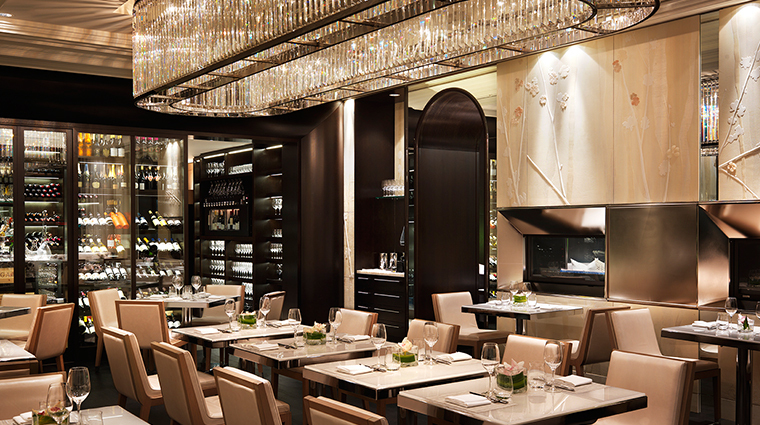 The design of Hawksworth Restaurant is ambitiously modern. 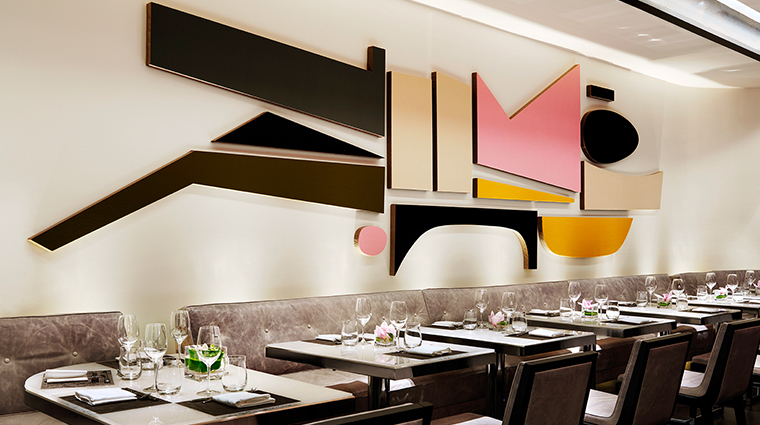 The first-floor York Room has a 1920s feel and the sophisticated Art Room’s custom installation by renowned Vancouver contemporary artist Rodney Graham almost upstages the food. The Vancouver restaurant’s menu was created by executive chef (and namesake) David Hawksworth, and incorporates his passion for local and sustainable ingredients with European style and execution. Inspired and refined, this is beyond West Coast fare, but it’s not a fussy collection of trendy ingredients either. Instead, the dishes are loaded with local, sustainable elements cooked with great attention to flavor. 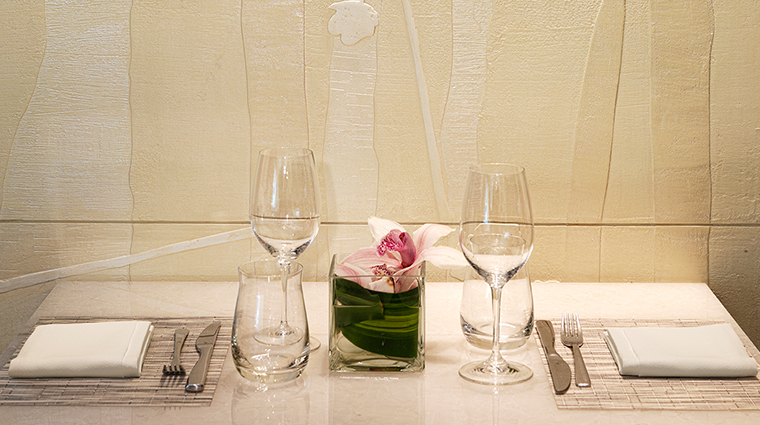 Raise a glass, because the wine menu is dizzyingly varied. 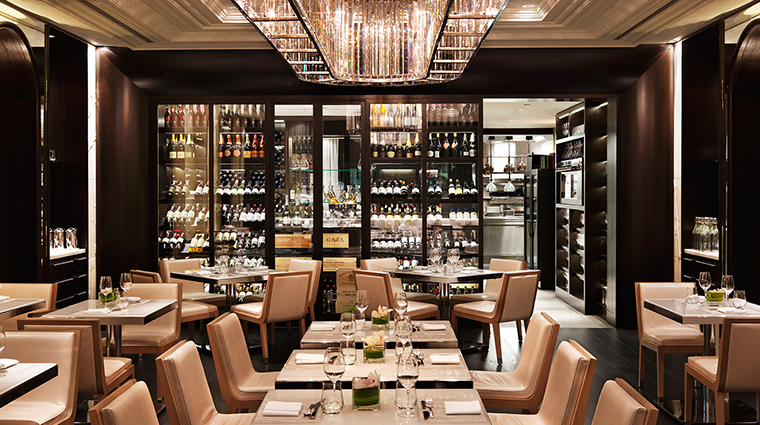 Thankfully, there are up to five sommeliers on staff to guide you to a great pick. 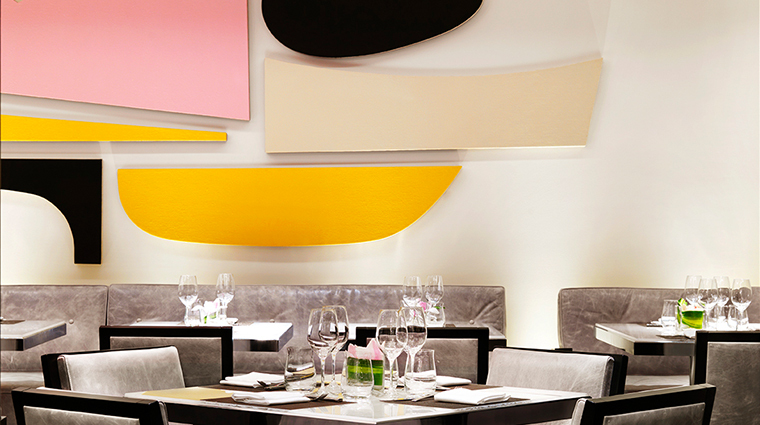 Hawksworth Restaurant is fine dining in the most modern sense: the room is bright — The Pearl Room literally shines — and the staff is smart and accommodating. 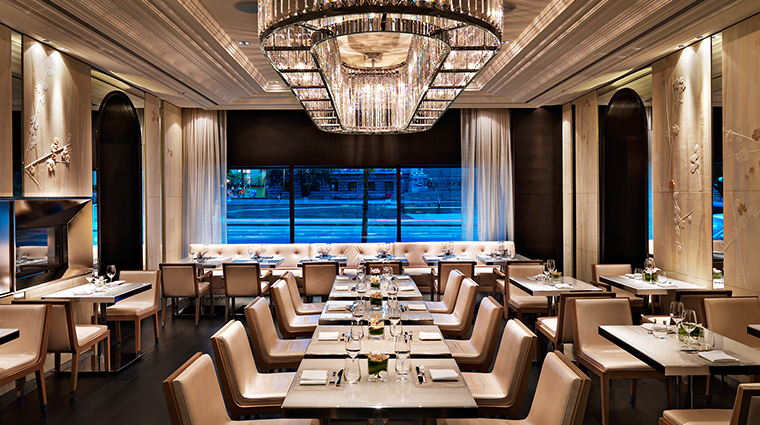 Hawksworth Restaurant is located in the heart of the city at Georgia and Howe Streets within the legendary Rosewood Hotel Georgia. 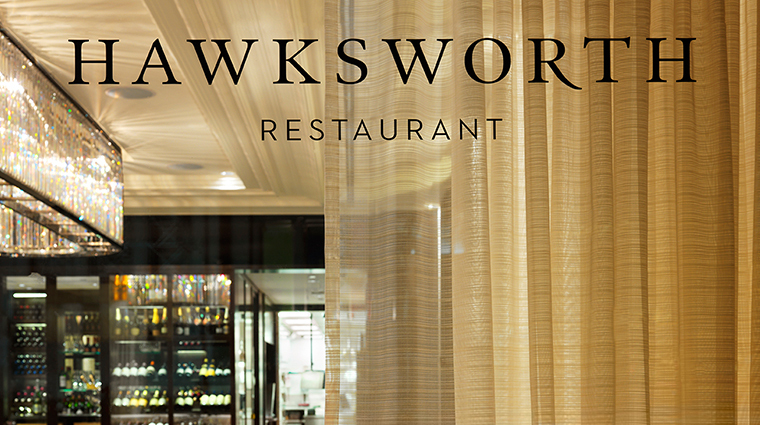 Hawksworth is one of Vancouver’s busiest fine-dining restaurants; on a Monday at lunch you’ll find the dining room full of movers and shakers. 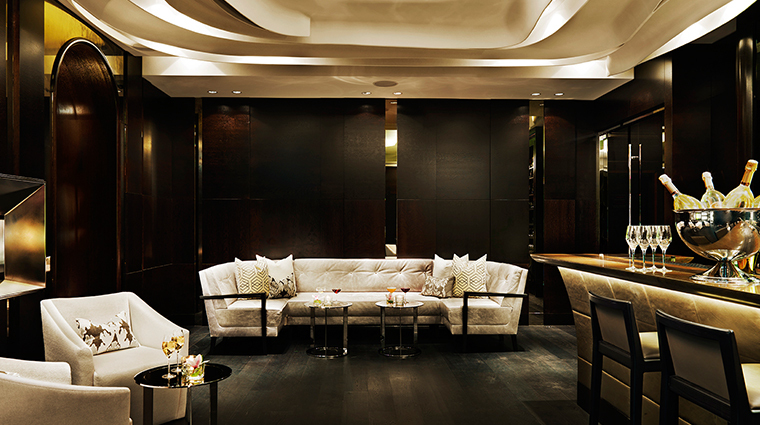 Dinner is busy as well, so do make a reservation to avoid being left out in the cold (or in this case, the lobby). The noise level is comfortable for chatting, with a low din of buzzing conversation overhead. Tables are a mix of downtown suits doing business, couples enjoying a decadent date night and groups of friends, families and guests of the Hotel Georgia breaking freshly baked bread. No doubt the restaurant is formal, but it is formal in the way only Vancouver can be – a guest in jeans and Converse All-Stars may be sharing a table with a friend in an Armani suit. 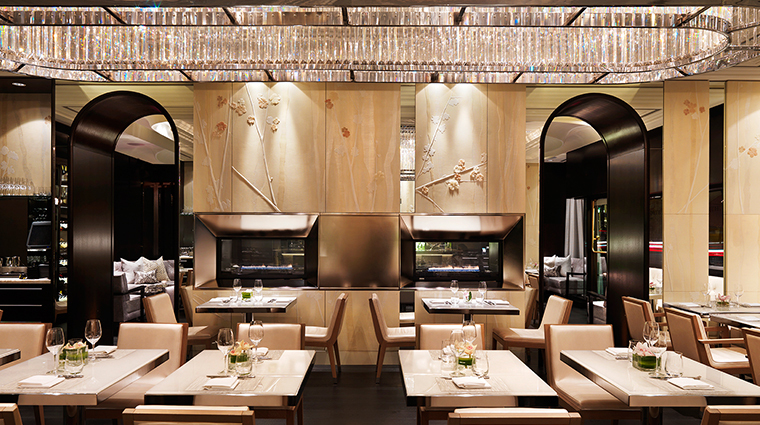 The menu at Hawksworth Restaurant is constantly evolving to reflect seasonal offerings and special deliveries (like a shipment of truffles), so take a few moments to listen to the selections from the server. Properly done tempura is both light and rich, decadent and airy. Hawksworth Restaurant does an incredible salmon tempura and often has inventive adaptions of this Asian dish, like tempura short ribs. The Pacific sablefish is revered on Vancouver’s food scene, and for good reason. Well seasoned and flavorful, the fish is light and flakey and the sides (soy braised daikon, pickled shitake, crispy yam) are no ordinary starch-and-greens. Dig into a 22 oz. dry-aged rib eye – made for two, of course. Served with la ratte potatoes, crispy bone marrow (a new haute cuisine staple) and brown butter hollandaise, this is a fresh adaption of the classic steakhouse dinner. For brunch, the lemon ricotta pancakes with candied maple syrup are fluffy with a hint of tartness, perfect to satiate sweet-and-savory cravings. Save room for dessert and you won’t be disappointed. The soft vanilla custard with Buddha’s hand, pink grapefruit and sesame is laid out like a sushi board, with a mix of textures: crispy, creamy, cold and crunchy. 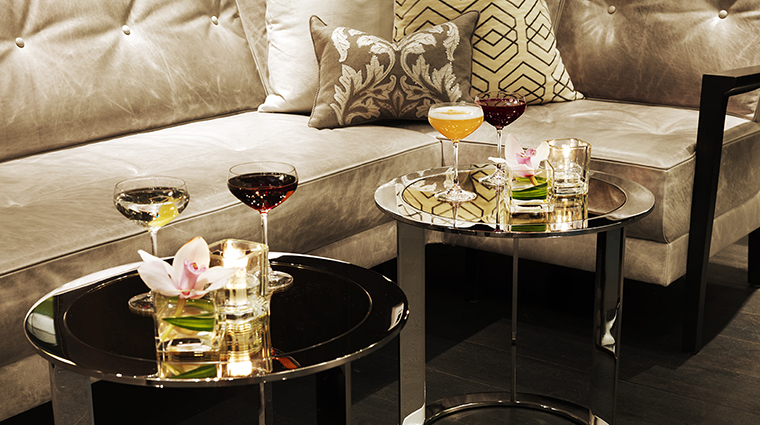 Hawksworth’s bar program is one of the best in Vancouver, with inventive cocktails infused with herbs and house-made bitters alongside a curated selection of craft beers. For a pre-meal cocktail, go for one of the complex house cocktails made with fresh herbs and house-made bitters, like the Hotel Georgia (plymouth gin, orgeat, fresh lemon juice, orange blossom water, egg white). 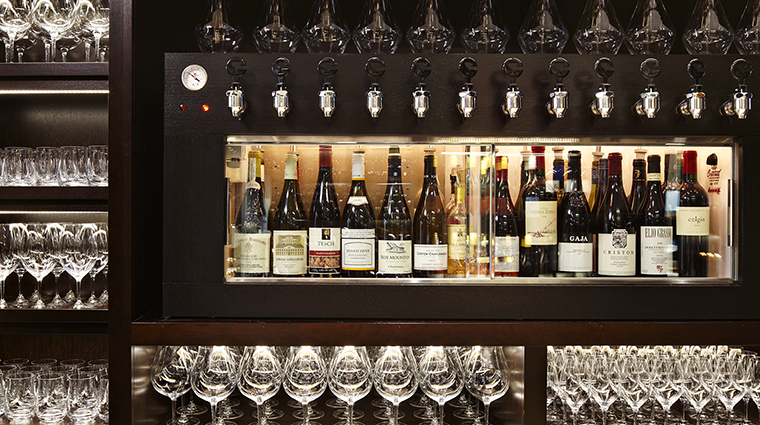 The wine menu is wide and deep, with varietals from every corner of the world, from the industry’s biggest and reputable names to fledgling boutique wineries. 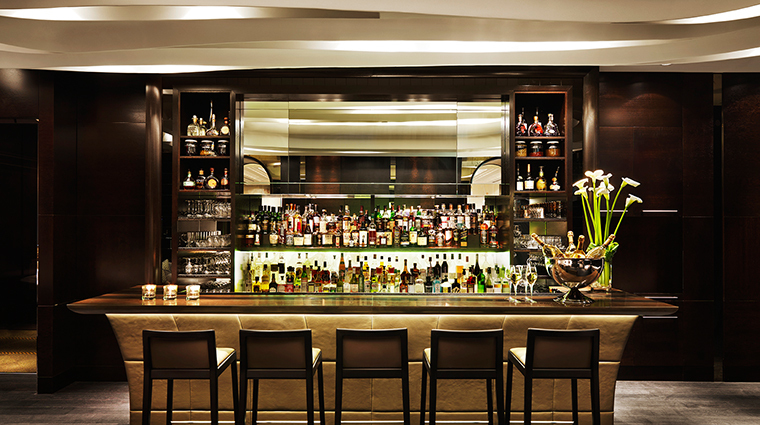 If a spirits-free meal is in order, Hawksworth Restaurant is one of the few fine-dining spots that offer a Zero Proof pairing menu.